It’s a New Year, and we have a new and improved Houzz Website. 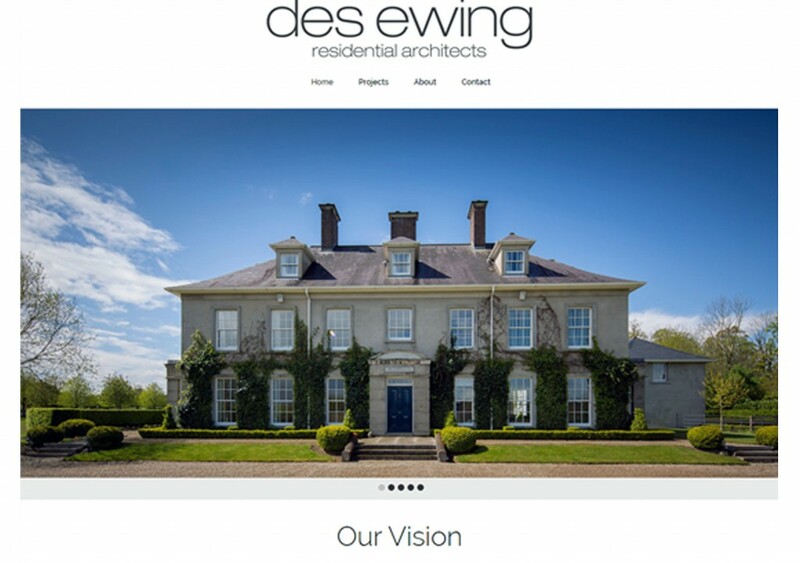 Check out our new and improved “Des Ewing Residential Architects” Website within the Houzz network. It’s clearer, slicker and has all the information and images you need just in case you are thinking of starting a fresh start in that Dream Home you always wanted. Click HERE or on the image below, and browes at your leasure. This new website is now easy to view via your tablet or smart phone, making it accessible even on the go. This entry was posted in Award Winning, Awards, Belfast, Classical Houses, Construction, Contemporary, des ewing, dublin, Houzz, luxury, New Dwelling, News, refurbishment, restoration, Traditional, UK by Anita. Bookmark the permalink.